CHECHESMITHNATION : What! Adorable monkey? 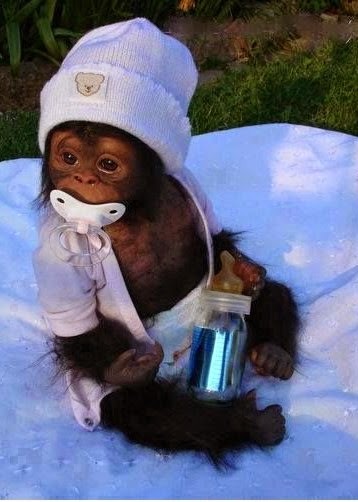 Do you think this Monkey is adorable? Or you want to tell me what your favorite pet is?